Forgive me blog, for I have sinned. It has been 33 days since my last expression. While the posts here have been quiet lately, I have some hopes for another trip soon. In the meantime, here is one I’ve wanted to get out there. 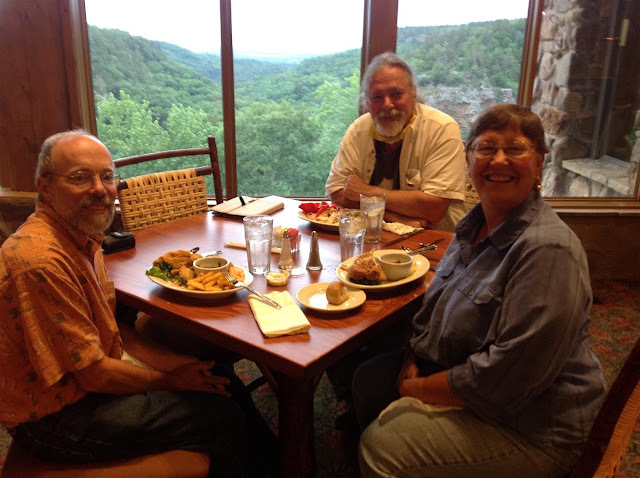 During our “recent” outing to Petit Jean, the historic Mather Lodge was closed for renovations. 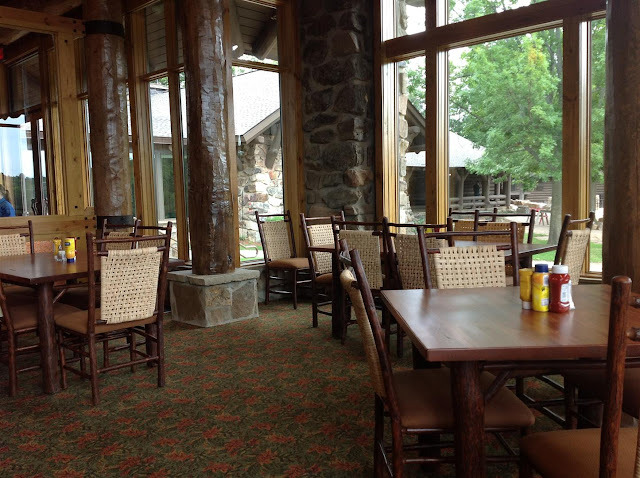 Since late 2010, the lodge has undergone a $4 million face-lift. 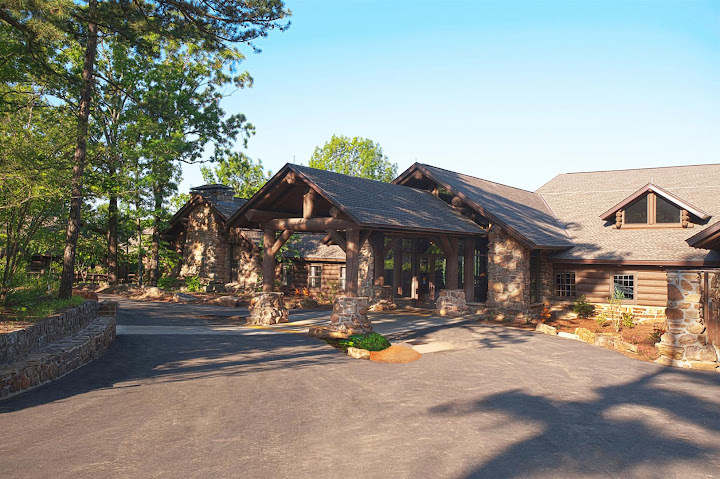 Originally built in 1930s by the CCC, the lodge is named after a National Park Service Director who helped persuade the powers that be to make Petit Jean Arkansas’ first State Park. The renovations nearly doubled the size of the lodge, and provided an updated kitchen, new restaurant, and a makeover for the guest rooms. As our luck would have it, we were scheduled to depart the mountain top the day before the grand reopening of the lodge. I was sad that we didn’t get to drink all of the Petit Jean Kool-Aid this time around, but C’est la vie. However, since he had no particular place to be, my dad extended his campground stay, and was able to make the grand reopening. At least some of my tribe was able to be there! I was very excited for him, and wished my family could have been there too, to eat one of the first meals at the new Mather. Also, in a scene that only he could manage to be involved in, my dad was roped in by a news reporter for an interview to appear the Arkansas Democrat Gazette. The reporter didn’t capture why my dad actually made this particular trip to Petit Jean (three generations of Petit Jean campers, introducing his grandson to camping, father son bonding, yada yada) but that’s okay. Having campingwithjoe.net almost mentioned is enough of a consolation prize. 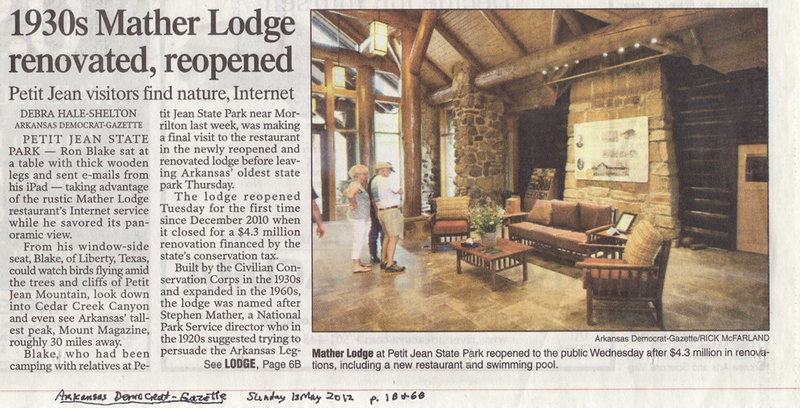 The interview, 1930s Mather Lodge Renovated, Reopened - Arkansas Democrat Gazette, is dated Sunday, May 13, 2012. I must say, the reporter did an excellent job in her coverage. It is cool to have another story to tell about this great camping memory with my family and my dad.